Luxurious and rich, the new Modern Vintage 14K Yellow Gold 3.0 Ct Alexandrite White Sapphire Designer Wedding Ring Bridal Set R142S-14KYGWSAL evokes glamour and elegance is sure to delight your taste. 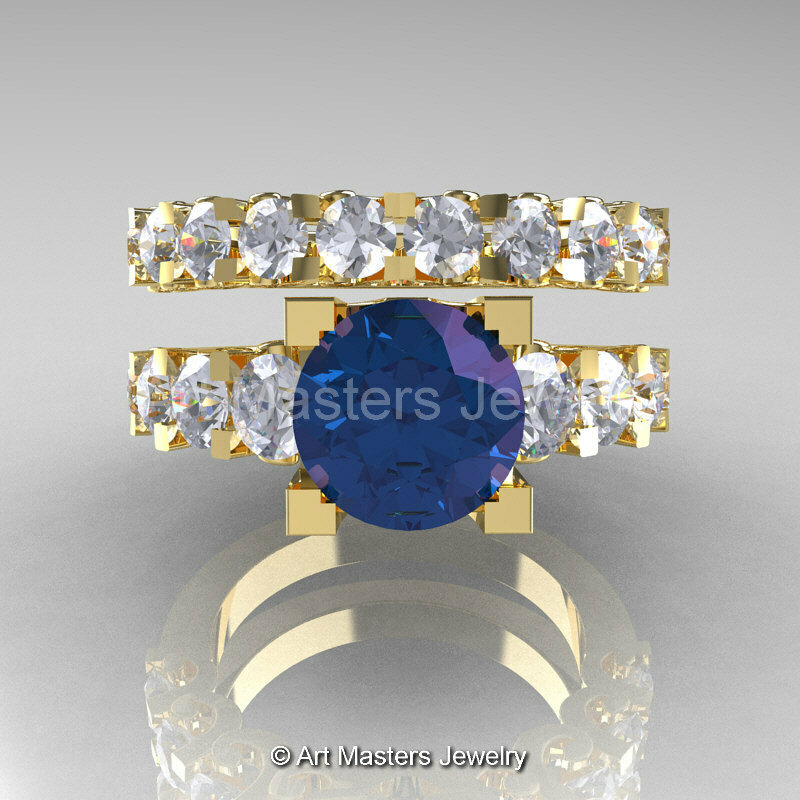 Art Masters Jewelry is proud to present this designer Yellow Gold Alexandrite White Sapphire Bridal Set and will bring you top quality jewelry with production direct savings when you order this beautiful bridal set from our internet shop. 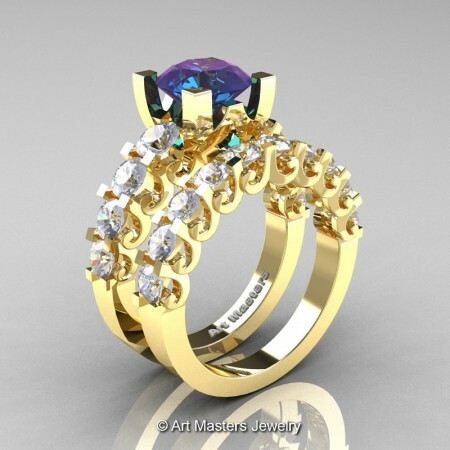 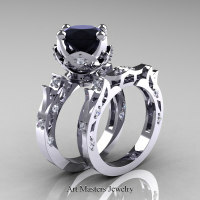 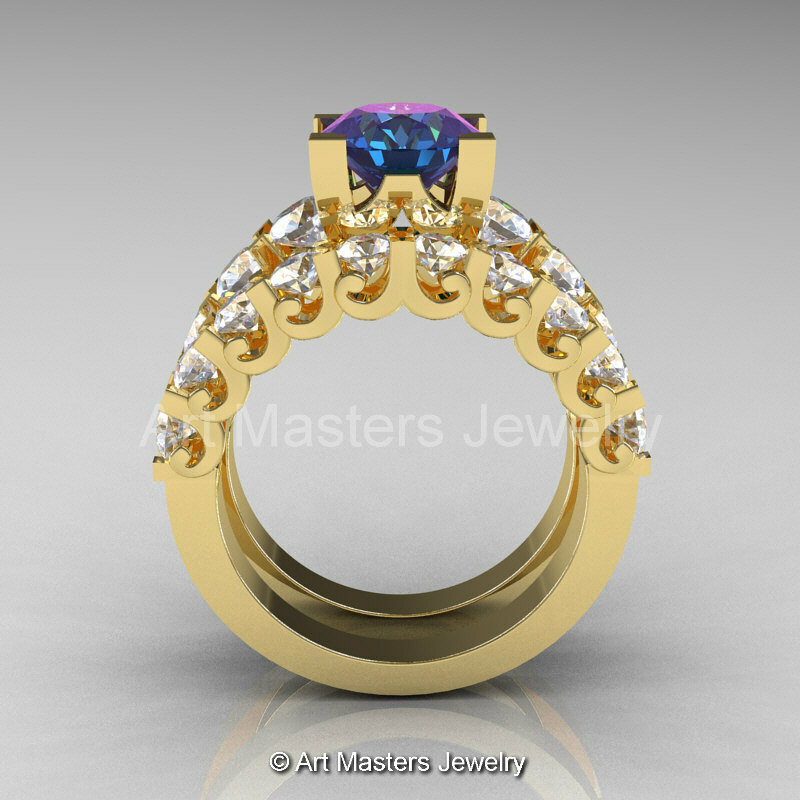 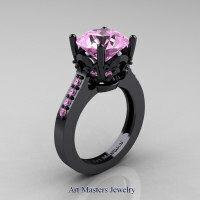 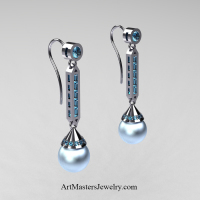 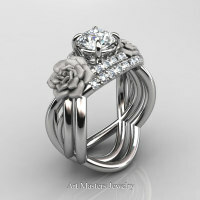 Design style definition Modern Vintage and bridal jewelry color style first introduced to trend by Art Masters Jewelry Inc.
Be the first to review “Modern Vintage 14K Yellow Gold 3.0 Ct Alexandrite White Sapphire Designer Wedding Ring Bridal Set R142S-14KYGWSAL” Click here to cancel reply.